Hot Topics for April 21st: Act Now! Get updates on what's going on, and info you can share with others. Find us here. Time to collect items for college student finals packages. Read more here. Items due April 20th. Find out about the formation of "Art of Neighboring" small groups after Easter. We'll also be extending our hospitality to folks attending the Leesburg Flower and Garden show on April 27-28. Learn more about it here. 7pm at Black Hoof. Read more here. Meets the 4th Wednesday of the month. Read the details here. Read the April issue online here or pick up a paper copy at church. Content for May issue is due April 22nd. Read more and register here. Both new a returning students should register, guests, too! Hosted by UMW. Read more here. Ties and Tiaras dance, and Building and Bonding night. Get the details here. We currently have several opportunities to help members of our church, including meals and also lawn care. Read here for more info. Read the latest from our Way Forward task force, including info for another Dessert and Discussion session on Sunday May the at 6 pm. 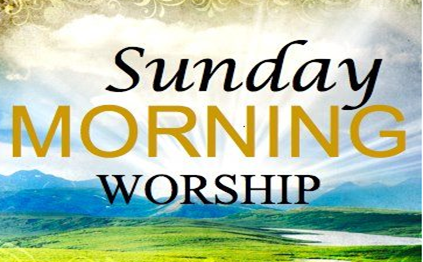 We'll have one worship service at 9:30 am this service. Read more here, or in the April Newsletter (pages 4-5). Variety of positions. Training starts June 5, summer ends August 2. More info here. 2019: To Mars and Beyond, June 24-29. Register here. Click here to read the latest update from the NLI Team on their progress. Read about the latest classes here or go straight to the registrations page. On the first Sunday of each month, let's remember our neighbors who experience food insecurity by bringing donations for Loudoun Hunger Relief and Backpack Buddies to Wesley Hall. Also, help pack in Asbury Hall starting at about 10:45 am.. Sponsoring altar or narthex flowers is a great way to honor or remember someone you love. Sign-up forms and calendar of available dates are located across from the church office.